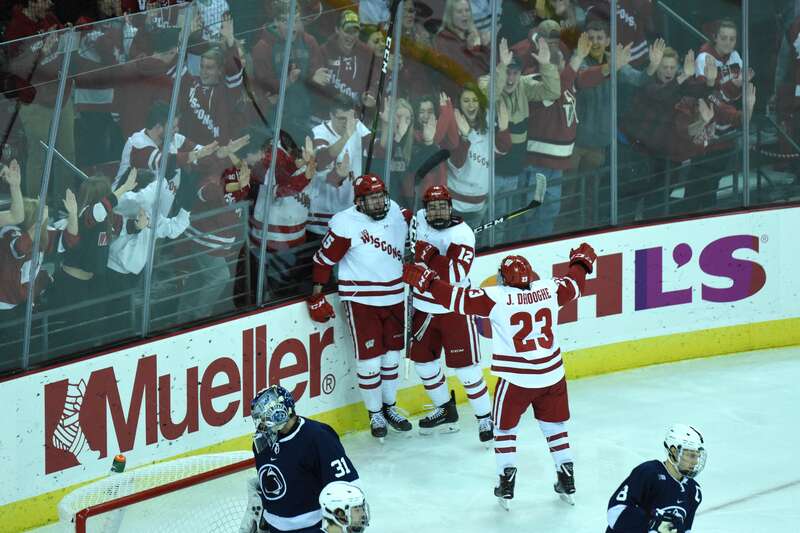 The University of Wisconsin men’s hockey team (8-10-4, 4-4-4 Big Ten) will look to bounce back after a disappointing weekend against Notre Dame as they visit the University of Minnesota (9-10-4, 6-5-3) Friday and Saturday. 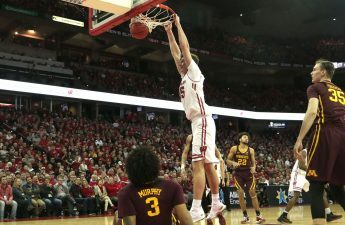 The two teams split a two-game series at the Kohl Center back in November. Since then, Minnesota has gone 7-6-3, with ten games played on their home ice. The Badgers have gone 3-6-4 since their first tilt with Minnesota. Games on the road have not fared well for this Badgers team, as they are 1-5-2 away from the Kohl Center as opposed to a 7-5-1 record at home. On the other hand, Minnesota sports almost equal home and away records at 5-5-2 and 4-4-2, respectively. For the Badgers, this weekend marks the third and fourth games of 14 straight Big Ten contests. Currently sitting in sixth place, they have a golden opportunity to rise in the standings. They sit one point behind Michigan, two points behind Michigan State, three points behind Notre Dame and four points behind Minnesota entering the weekend. The story is similar for Minnesota. In the middle of a run of 16 straight Big Ten contests, they currently sit at second place in the conference, eight points behind first-place Ohio State. With two games left in Columbus, the Gophers still have a shot at capturing the Big Ten regular season title. 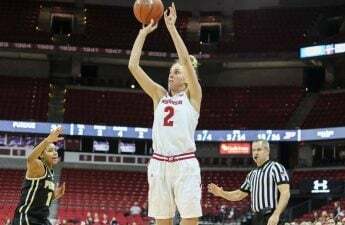 The Badgers will look to contain junior forward Rem Pitlick this weekend. Pitlick leads the Gophers with 23 points and has netted an impressive 11 goals this season. On the other side, the Gophers will have their hands full with Badger forward Sean Dhooghe. 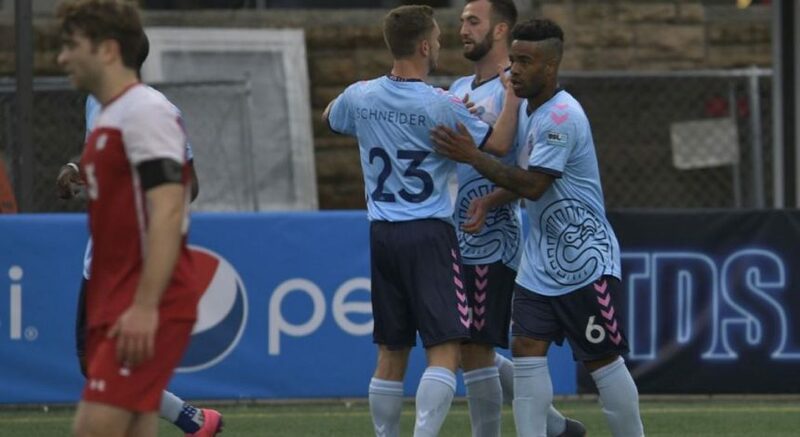 Dhooge leads the team with nine goals and has recorded 15 points so far this season. Puck drop is scheduled for 7 p.m. for both games and the games will be available on Fox Sports Wisconsin.